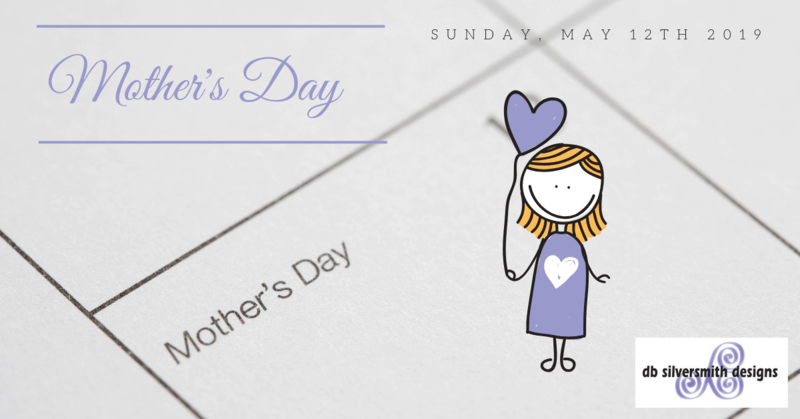 Treat your Mother on Sunday 12th May, 2019 Come and visit us instore to choose from our large selection of gifts your Mom will love. Or shop online. Not sure what she’d like – then purchase a gift certificate so she can choose for herself online or instore. Come and join us for the 15th Annual Diva Night in historic downtown Port Perry. The fun begins at 6pm For Diva Night we will be paying the tax, as well as offering in-store specials. Come and visit us in the store. We look forward to seeing you! 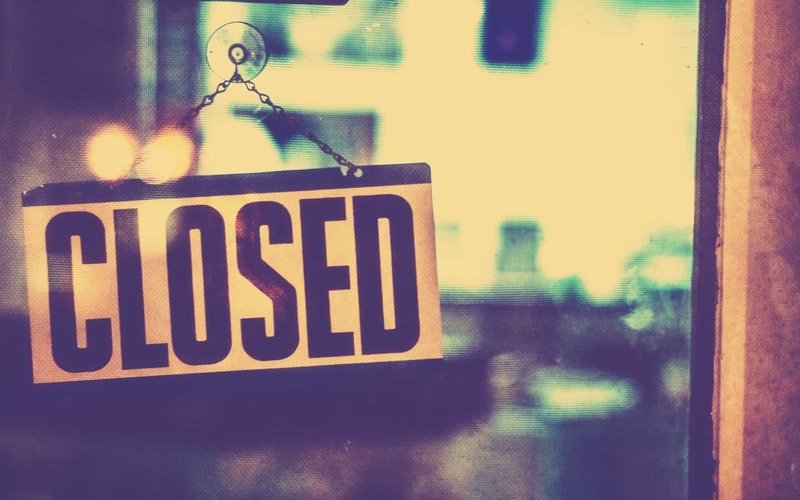 We will be closed from Tuesday, September 11th and reopening Tuesday, September 25th as we are taking a well earned family break. Any online orders will be fulfilled on our return. 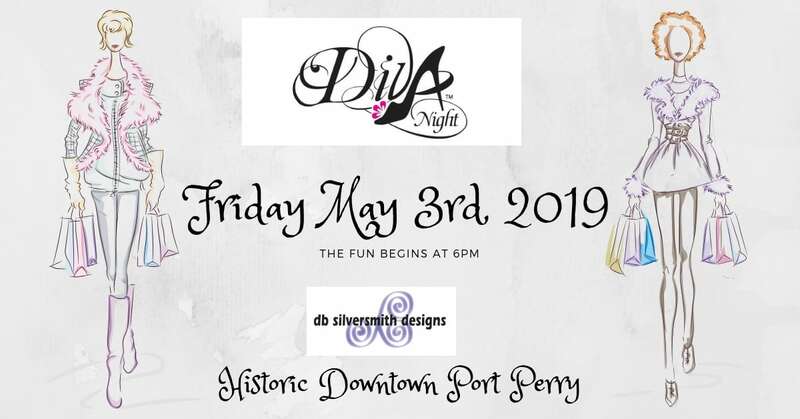 Come and join us for the 14th Annual Diva Night in historic downtown Port Perry. The fun begins at 6pm For Diva Night we will be paying the tax, as well as offering in-store specials. Come and visit us in the store. We look forward to seeing you! 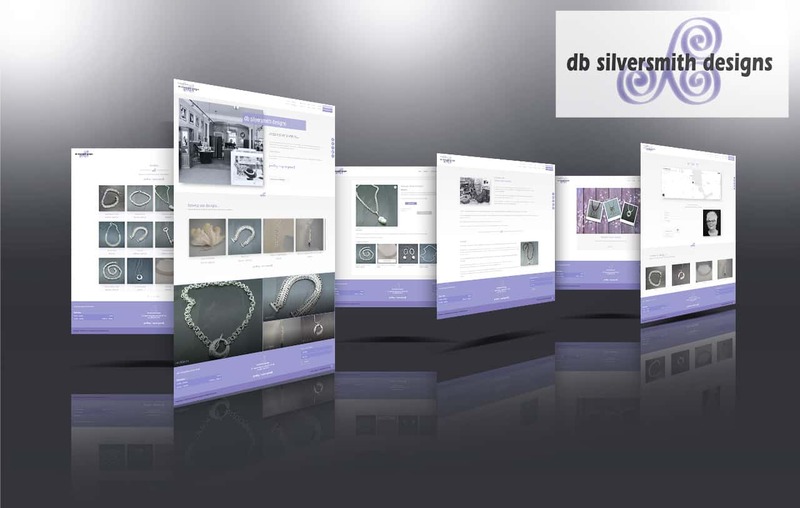 We’re very pleased to launch our new eCommerce website! Unique and handcrafted sterling silver jewellery your Valentine will love!